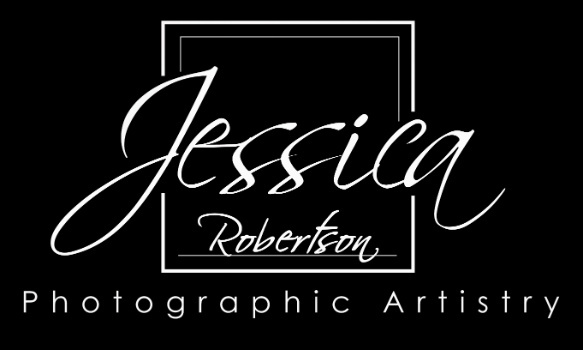 Jessica's reputation for quality and consistency stem from her commitment to a set of core values which are reflected in her imagery: Timeless, Creative, Memorable, Unique, and Storytelling. Her professional life is balanced with being married to her husband John and raising their two girls Grace, age 6, and Jaclyn, age 2. A full and busy life for sure! She is grateful for her family and for her ability to build and maintain a sustainable business based on her passion for photography. See the About JRPA page for more!